On this episode of CraftSanity, we’re going sheep to skein to unravel the story of how wool from a West Michigan flock is being spun into a lovely, new independent yarn line called Welcome Home. The seed of this new business venture was planted when Tanya Thomann, MayBea Crafted pattern designer and knitting instructor, met Mary Glass, a shepherd looking for ways to market wool from her flock. Tanya showed the fiber to her friend, Carla Kohoyda-Inglis, yarn dyer and owner of cjkoho designs and she was impressed. The next thing Tanya and Carla knew they were hauling away fleece clipped from Mary’s West Michigan flock of Romney/BFL cross sheep. 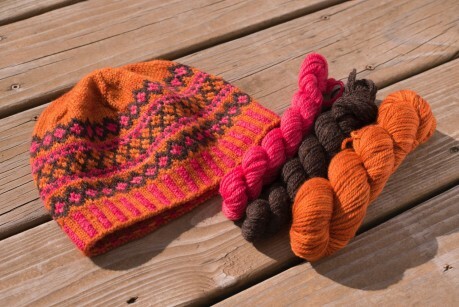 The fiber was processed and spun in Michigan and is launching this weekend at Yarn Con. I interviewed Tanya and Carla at Midwest Craft Con in Ohio in February and then visited Mary back home in West Michigan. Tune in to hear Mary, Tanya and Carla share their stories. 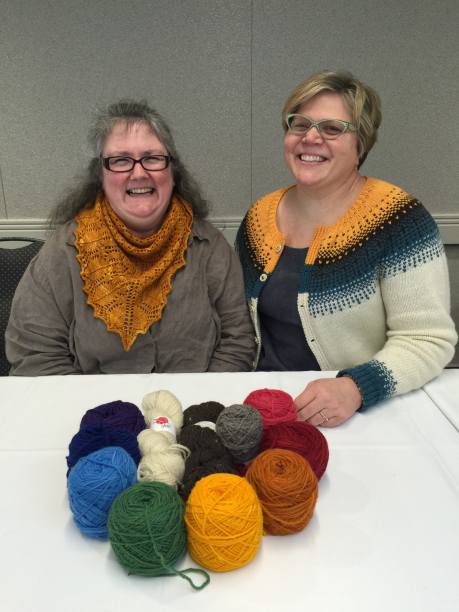 You can watch the video podcast below to see sheep and the beautiful yarn and samples discussed on this episode. And, and if you have a farm dream like I do, be sure to check out this clip of Mary and her sheep. Use “acs2016” to save $5 on your next order from longtime CraftSanity sponsor ACS Home & Work. A special thanks also to my Patreon sponsors for helping me keep this show going. I couldn’t do this without your support. Thank you! Thanks greatly with this helpful post. I love this.